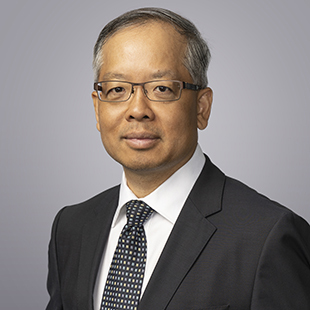 John Lee joined QuadReal as Senior Vice President, Treasury & Capital Markets in September 2018. John leads QuadReal’s treasury and capital markets group with an area of focus on managing QuadReal’s capital structure, cash flow and the liquidity management of its domestic and international portfolios. John was formerly the Treasurer of Ontario Power Generation, where he was responsible for all corporate treasury activities including: corporate debt financing, project financing, foreign exchange, liquidity and cash management, and financial and insurance risk management. He initially joined Ontario Power Generation in 2000 where he advanced to senior roles within finance and treasury. Previously, John worked for Ontario Hydro and Hydro One in finance, controllership, planning and information system roles. John holds an MBA, CPA, CMA, CTP, P.Eng designation and is a Chartered Financial Analyst. He currently serves on the executive committee of the Canadian Treasurers Association. John is excited to join the QuadReal team as it delivers sustainable performance and expands globally.